Dapper Fox Web Design specializes in Park City Website Design right here in Utah. 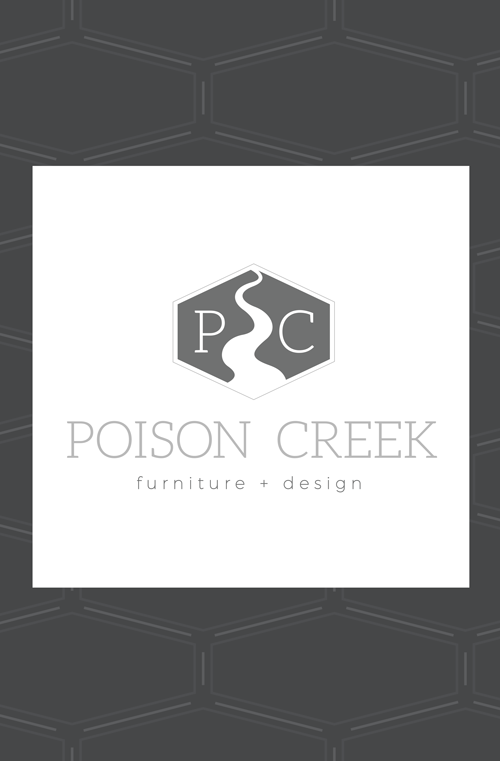 I work with small businesses and entrepreneurs in the greater Park City area, and would love to see how I can help with your next branding, logo, or website design project! Take a look around the site and be sure to check out the latest on the Dapper Fox Design blog for entrepreneurs and bloggers in Park City. Starting a new business in Park City and need a new website? I can help! 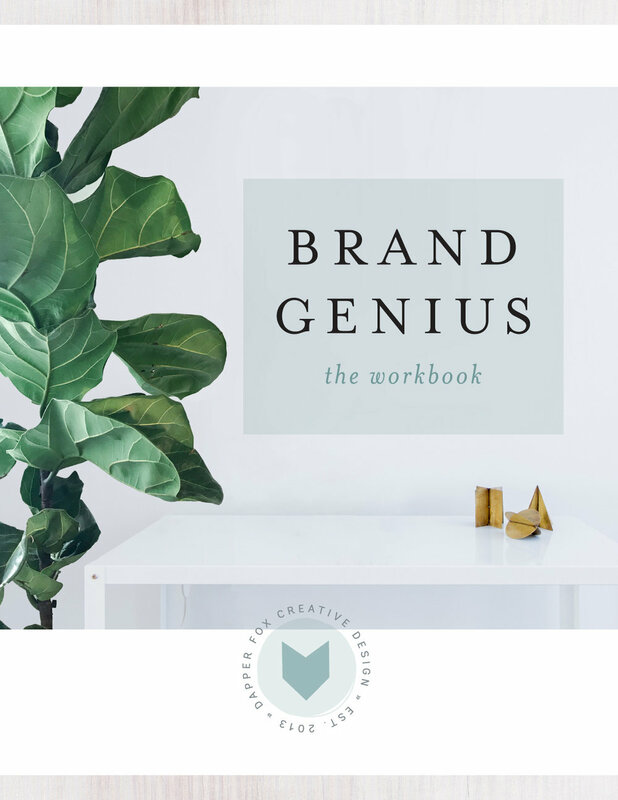 I work with entrepreneurs and small businesses in Park City, Utah and around the world to create beautiful and effective brands and website design using the Squarespace platform. Want to know more about how you can step up your game with professional website design and branding? Get in touch with me today!